Window furnishings can make a massive difference when it comes to selling your home. Window furnishings regulate the light and the heat in your home, which massively impact how everything else in your house appears and feels to potential buyers. Not only that, but their style, functionality and the added security they bring to a property can make all the difference – and lead to several competitive buyers, boosting the value of your home in excess of the cost it took to refurbish all your window furnishings. Be particular when choosing window furnishings for your main, ‘show-off’ rooms, such as the living room or the kitchen, where people will be spending a lot of their time. Choose neutral colours for your window furnishings in these rooms, as they allow the greatest flexibility for potential buyers who are imagining how they would impose their own tastes on the room. However, don’t be afraid to splash out and have window furnishings that are decorations and ‘window furniture’. 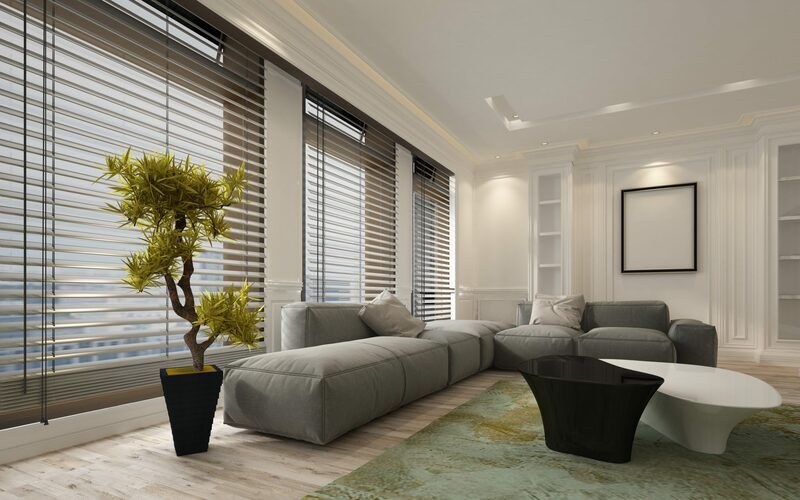 For instance, it might be worth investing in some Luxurywood Shutters to add a dash of grace and elegance to your living space – particularly in the short term where the home must look its best for potential buyers. On the exterior, awnings can add a splash of decoration, cosiness, and homeliness to your property that wouldn’t be there if you had a bald, unadorned window. It’s important to choose window furnishings that show off the functionality of your home. For instance, while sheer curtains or blinds might be your preference, it’s probably a better choice to have heavier curtains and blinds that can shut out the sunlight. That way, those inspecting can open and close them to get a picture of how the home feels under different light and heat conditions. Match the window furnishing to the use of the window. For instance, if you have a large window with a great view, consider a Vogue Shutter that one can slide fully to one side – showing off the view in the daytime but also reminding buyers that they can be closed fully at night. Also, consider extras like motorisation and security features. Added security features, such as secured external aluminium shutters, or ease-of-use features like motorised blinds can add significant value to your home. It’s unlikely someone will think less of your home due to added security features, but many buyers will think less if such features are lacking. Try to accommodate the highest amount of potential buyers because they will be the ones competing to purchase your property. If you’re thinking about selling, contact us today to find out more about how you can add great value to your home with window furnishings. We have over ten years of experience and are happy to help.